Our friendly team can help you pick the right castle for your next event. 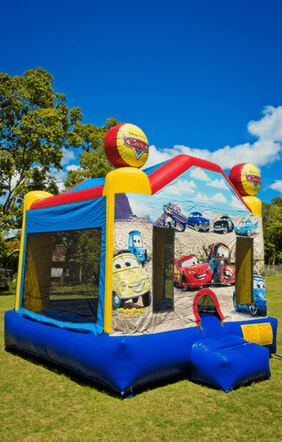 We can provide just the rental castles or fully-staffed operations to suit your requirements. 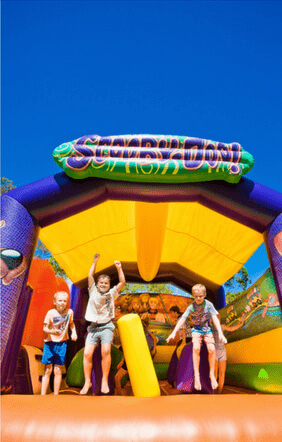 All our castles are safe, clean and full of fun but these ones are sure to be loved by young and old alike. 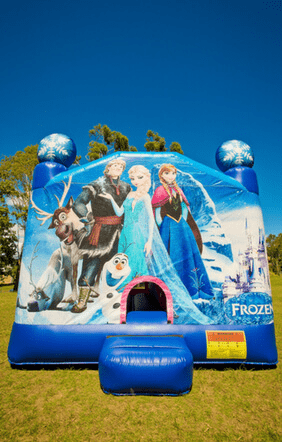 We offer a variety of castles and have a good range of Disney licensed and themed jumping castles and Combos.